We provide School Holiday Programs on campus for children of ANU staff and students. At Communities@Work’s School Holiday Program, we are focussed on children having fun. 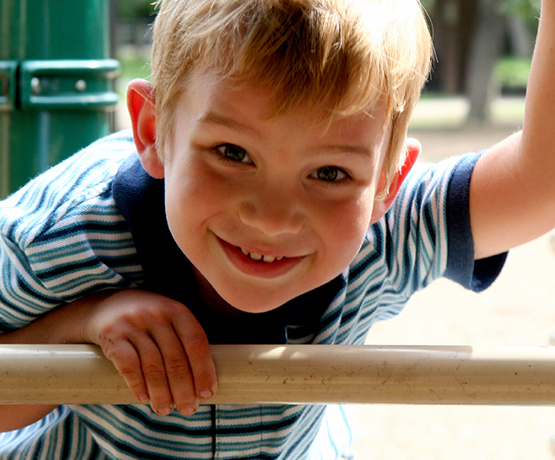 Our educators collaborate with children to ensure play, leisure and recreational opportunities are safe and meaningful.